Contact your local insulation experts at Shepherd's Insulation today to schedule a free estimate and consultation on the best insulation for your needs. 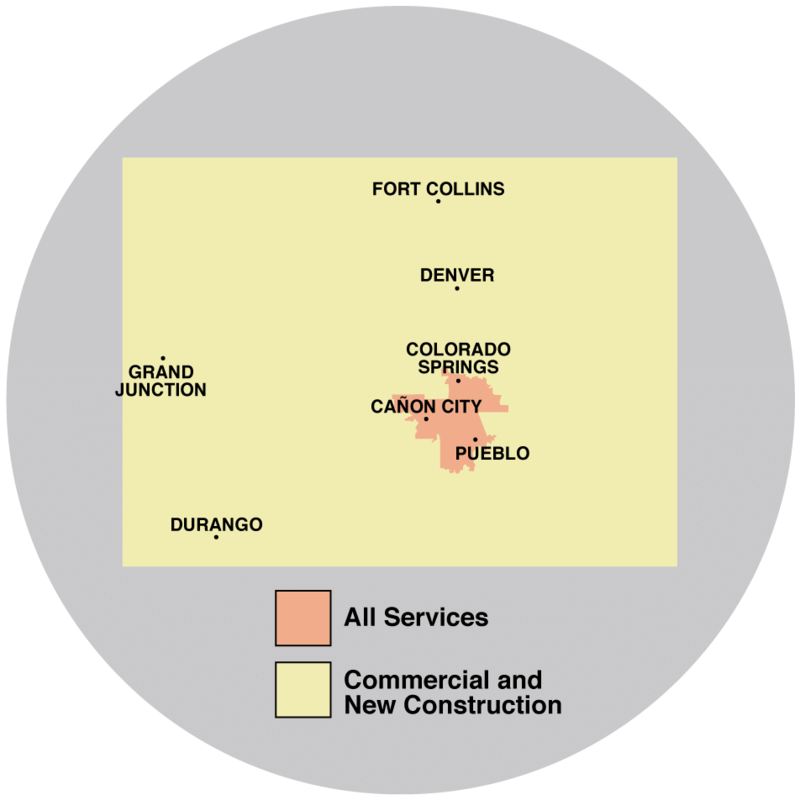 We offer our services in Colorado throughout Pueblo, Colorado Springs, Canon City, Fountain, Florence, Penrose, Cascade, Manitou Springs, Rush, Yoder, and all surrounding cities and towns. Need attic insulation? We offer free estimates for attic insulation and the use of blown insulation in Colorado Springs, Pueblo, Canon City, Florence, Fountain, Cascade, Penrose, Rush, Yoder, Manitou Springs, and all surrounding cities and towns. Contact us today!